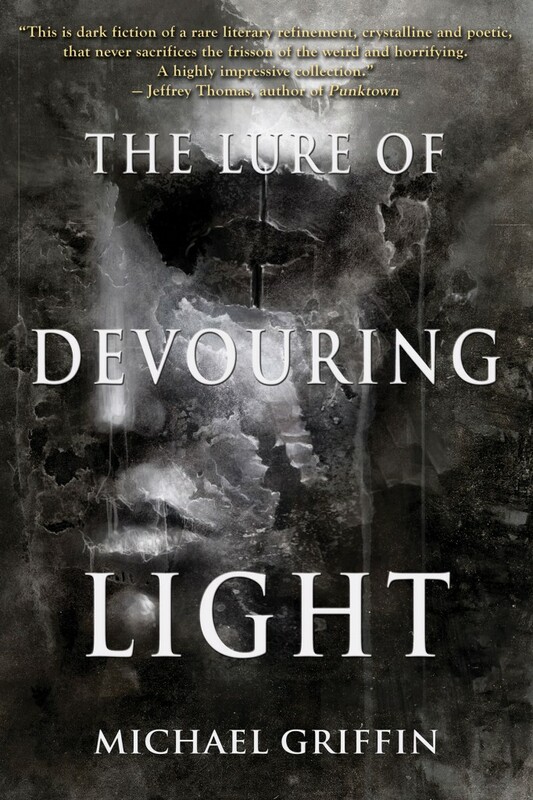 The trade paperback version of The Lure of Devouring Light is now up for preorder on Amazon, HERE. You can also check out my Amazon Author page, newly created, HERE. And of course the paperback-plus-ebook package is still available for preorder direct from Word Horde. It’s now just about a month until the book is released!